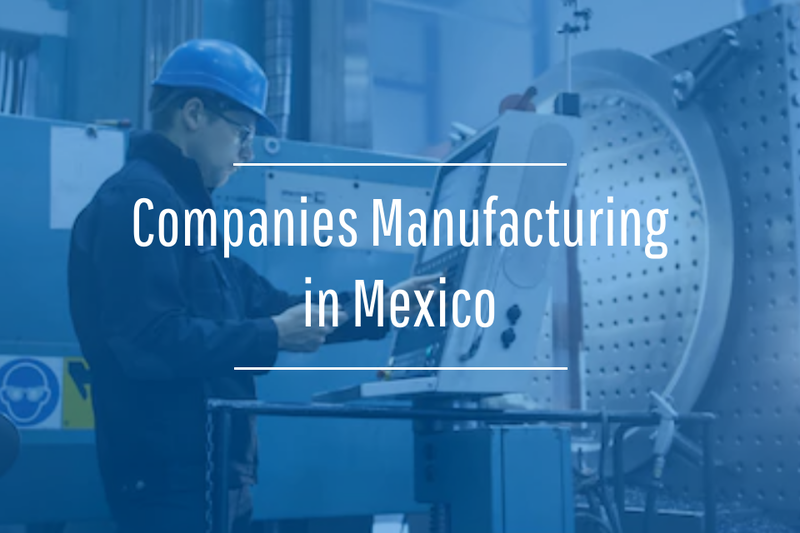 Before taking the strategic step of offshore manufacturing in Mexico, foreign businesses must invest sufficient time researching the various locations in the country that may or may not suit their particular needs. One manufacturing economy that is worth considering is Guadalajara, the capital city of the Mexican state of Jalisco. Guadalajara is the second-most populated city in the country, boasting more than 4 million residents in the metropolitan area. The city is considered one of the most important manufacturing economies in the country, as its industrial sector comprises 37 percent of the Guadalajara's gross domestic product. Further, the state of Jalisco is known for having some of the best infrastructure in Mexico. To add to the appeal of Guadalajara, FDI's report, "American Cities of the Future 2015/16" listed Guadalajara as one of the top 10 North American cities for cost effectiveness. 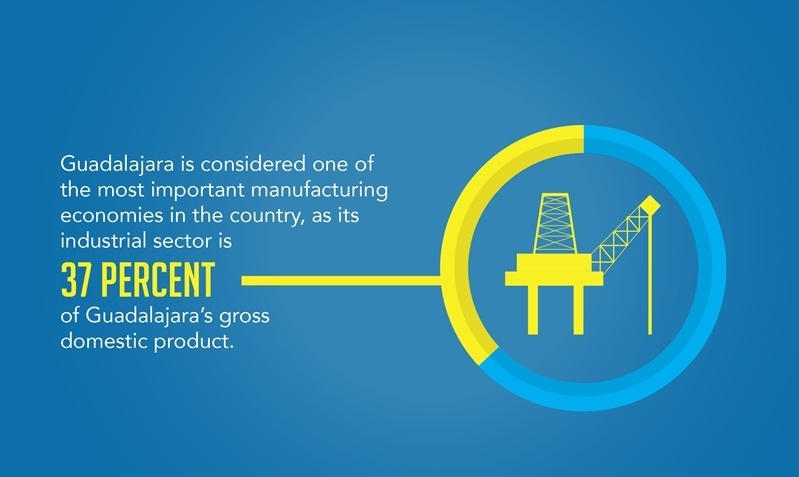 Many manufacturers consider Guadalajara due to its well-established security complex and law enforcement policy, which mitigate many of the risks of operating in a foreign country. Additionally, the city's young population ensures companies have access to a large, sustainable talent pool. Access to an educated, skilled and capable workforce. 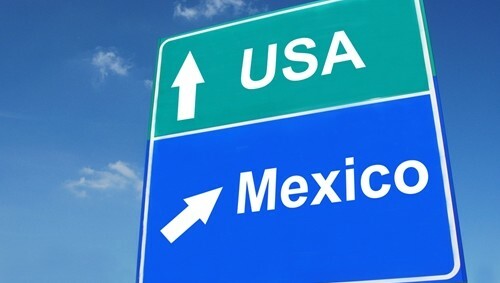 Close proximity to Mexican domestic markets. A wide array of urban amenities, including public WiFi. Guadalajara is a prime location for manufacturers in Mexico. Despite the city's strength, Guadalajara is not without its past challenges. Mexico's electronics manufacturing industry bloomed with the signing of the North American Free Trade Agreement in the 90s, however, between 2000 to 2003 many businesses there relocated to Asia. To cope with this downturn, Guadalajara amended its central competencies and began focusing on supplementary value products and additional industries. Through the fostering of technical programs in universities, the construction of scalable infrastructure and government incentives, the electronics manufacturing industry eventually recovered and is now capable of delivering high-quality engineering in verticals such as aerospace, medical, automotive and others. Additionally, federal programs bolstered the city's high-tech manufacturing industry. As a result of both foreign investment and government efforts to make the city appealing to businesses, Guadalajara has fostered a thriving manufacturing sector despite having survived a recession. While the city is ideal for businesses operating in a variety of manufacturing industries, it is now well-known for electronics manufacturing, earning its title as the Silicon Valley of Mexico. Today, Guadalajara's high-tech industry contributes sixty percent of the state's total exports. 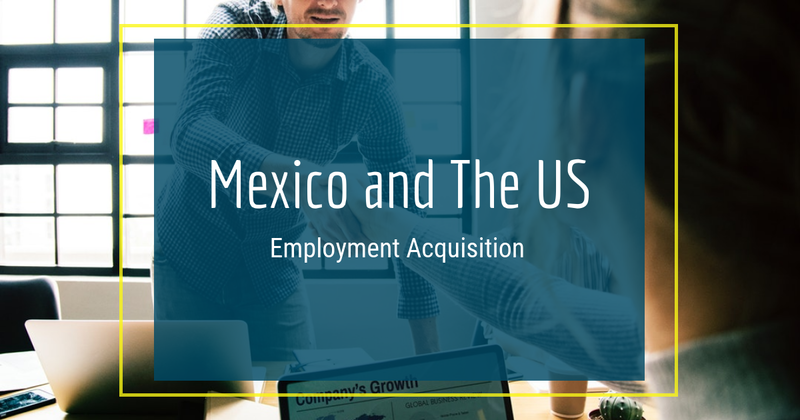 According to the American Chamber of Commerce of Mexico, Guadalajara hosts eight of the top 10 contract electronic manufacturers worldwide including Solectron, Flextronics and SCI Systems, and original equipment manufacturers such as IBM, ON Semiconductor, Hewlett Packard and Kodak. As more technology-focused companies move to the area, manufacturers will have opportunities to develop profitable partnerships with these businesses. Guadalajara's infrastructural strength is another important quality manufacturers should consider. For one, the city's strong educational infrastructure adds to its success as a top manufacturing location in the country. In fact, Guadalajara's metropolitan area includes over 20 universities with high-tech and information technology courses, and graduates more than 6,500 engineers each year. Most importantly, the Mexican government funds research programs, internships and other learning opportunities designed to meet the needs of the industrial sector.
" The city's strong educational infrastructure adds to its success as a top manufacturing location." Guadalajara's transportation infrastructure is also beneficial. Guadalajara is well connected by modern highways to Mexico City, the Northwest and the major beach resorts.The city's main highways include Highway 15, which connects the city northwest to Nogales, Sonora and east to Mexico City, Highway 80D, which leads northwest towards Aguascalientes, and Highway 54D, which leads south toward the coast. Additionally, the city's airport is called the Don Miguel Hidalgo Y Costilla Guadalajara International Airport. It is the third most active in the country with direct flights to many Mexican and American cities. Rail development in Guadalajara has also been a priority of investors and the Mexican government. According to Railway Gazette, the Jalisco state government recently chose Bombardier as the preferred bidder for a contract to supply 12 two-car trains for Line 1 of the Guadalajara light rail system operated by SITEUR. The new trains are expected to increase peak capacity by 50 percent on Line 1, which will enable rail services to carry up to 900 passengers. Finally, manufacturers must consider the stable political environment that defines Guadalajara. While many predicted the most recent elections in Jalisco would shift the politics of the state's cities as well as throughout the country, one thing has and will continue to remain consistent: Those who govern Guadalajara are invested in its economic success and therefore enact policies that promote sustained growth. At the state and city levels, all major governing parties have maintained peaceful transitions of power, and new leaders have prioritized protecting and continuing key economic development programs. Guadalajara and its surrounding metropolitan area receive over $250 million per year in government incentives from state and federal economic development programs. Continuing these programs is a priority because the manufacturing sector contributes more than 15,000 jobs to the city. Aside from the role of politics in economic development, Guadalajara has become safer for the people residing within its borders. According to the U.S. Department of State Bureau of Diplomatic Security, official statistics from the city's police indicate there was a 38 percent decrease in crime in 2014. 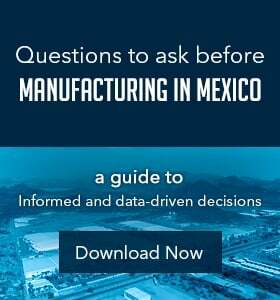 Before expanding to Mexico, manufacturers must diligently consider the various locations that would best accommodate their business. Guadalajara is a thriving manufacturing location that boasts low crime, strong infrastructure, a talented workforce, a stable political environment and a breadth of amenities that add create a good quality of life.